Even as CBI prepares to interrogate Dasari Narayan Rao, former MoS for coal; and Naveen Jindal, Congress MP and Chancellor of Jindal University, reportedly three senior officials of the Jharkhand Government are now also under scrutiny, reports TOI. These officials were part of the screening committee which allocated a coal block to Jindal Steel and Power Ltd (JSPL) in 2007. On June 20-23, July 30, and September 13 2007, the screening committee had three meetings in Delhi for allocation of the Amarkonda Murgadangal coal block. It is said that the Jharkhand Government had earlier recommended that the block be given to JSPL, Gagan Sponge, and another private company. However, the Jharkhand government later withdrew its recommendation in favour of the third private company and decided that the block should be given only to JSPL and Gagan Sponge. This abrupt change of the decision of the Jharkhand Government has come under CBI’s scrutiny and it is planning to question the three officials who were part of this decision making. 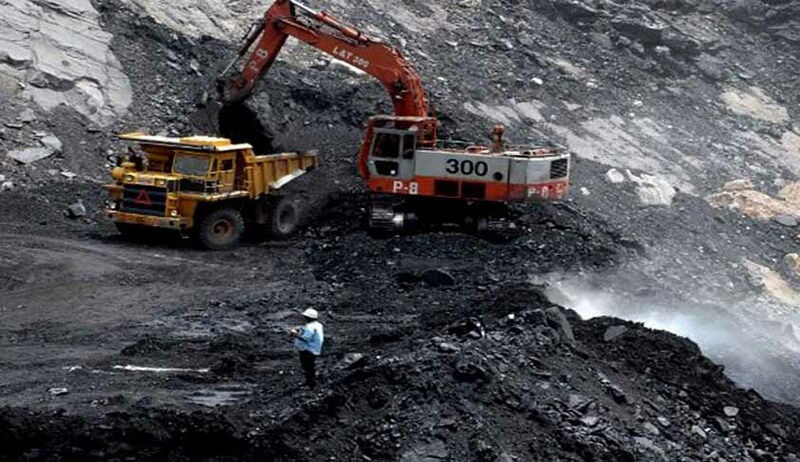 Live Law had earlier reported the resignation of Competition Commission of India (CCI) Member, HC Gupta who is set to face charges in the coal blocks allocation scam. Meanwhile, in another development, the Government is likely to amend the Delhi Special Police Establishment Act 1946, which gives the necessary powers to CBI. This move comes in the wake of Supreme Court’s dictate to the Government to end executive interference in CBI’s powers. The Hindu reports, a recent meeting of the Group of Ministers (GoM) headed by the Finance Minister P Chidambaram has decided that the Supreme Court's May 8 directive “to insulate the CBI from extraneous influence” should be implemented by amending the aforesaid Act. Notably, there will be no change in the powers of the Director of Prosecution, who reports to the Law Minister, to scrutinise CBI charge sheets once the investigation is complete. Ironically, the GoM also decided that the procedure which requires the CBI to seek the government's sanction to prosecute officers above the rank of joint secretary should not be amended. It is also believed that the government is not contemplating to confer any more powers to the CBI. The amendment bill is likely to be moved in the monsoon session of Parliament. The Supreme court had famously referred to the CBI as a "caged parrot" that "speaks in its master's voice" after CBI admitted in an affidavit that the then law minister Ashwani Kumar and senior officials of the Coal Ministry had made changes in the report on allotment of coal blocks.